CastPRO: A Digital Revolution In Casting. 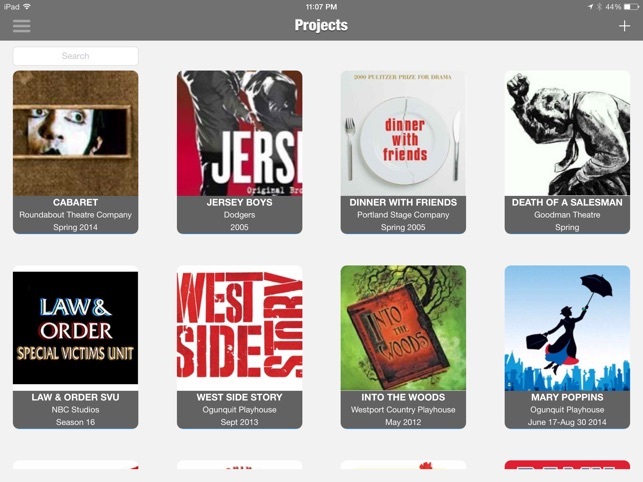 Check out our video @ castproapp.com, and the article about CastPRO @ playbill.com. 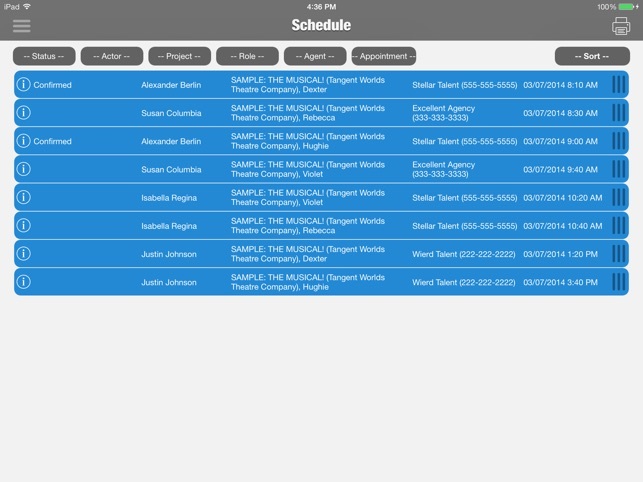 CastPRO puts all of your information - casting notes, actor and agent info, schedules, and more - at your fingertips. 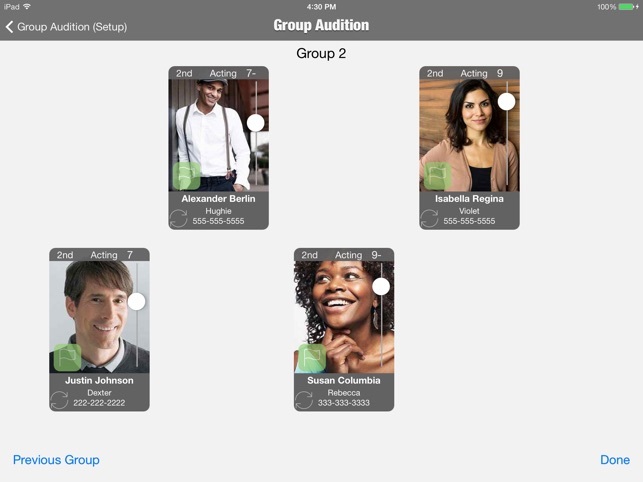 Assess the talent during the audition using customizable shorthand comments and quick rating functions. Take the next step towards a paperless casting experience with CastPRO. 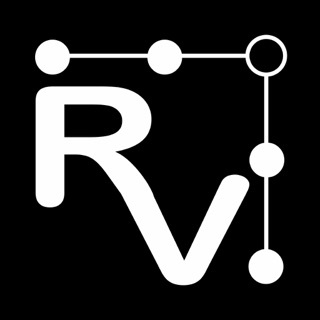 - Creates your own database of Actors to draw from for future projects. 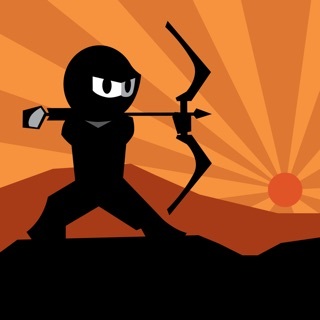 - Upload head shots and Resumes via iPad, Dropbox or Camera. 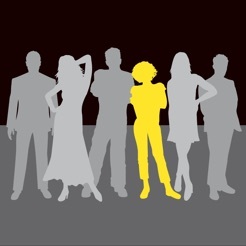 - Group Audition function (great for dance calls! ): Choose how many of each role will appear together, and use a convenient slider to rate the actors! 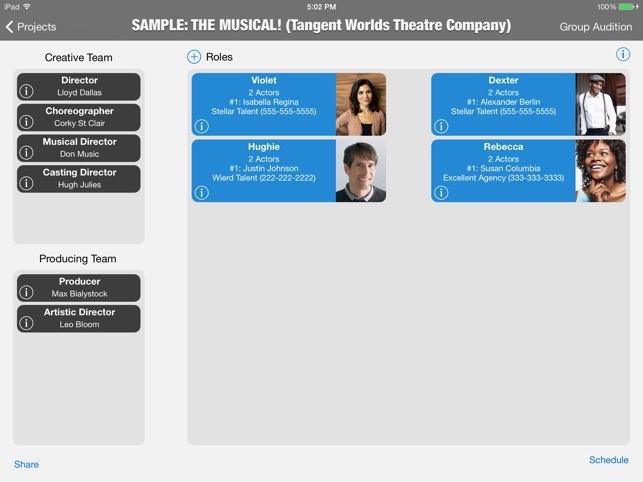 - Score and rank candidates by customizable discipline (ex: Acting, Singing, and/or Dancing) and/or Overall. - Type notes with the keyboard or use the customizable Shorthand Critique Box for quicker note taking. 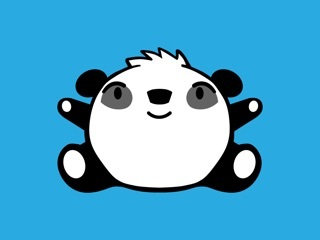 - Share Project Profiles with other CastPRO users. 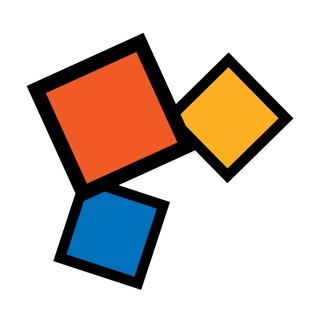 - Create and print master schedules. 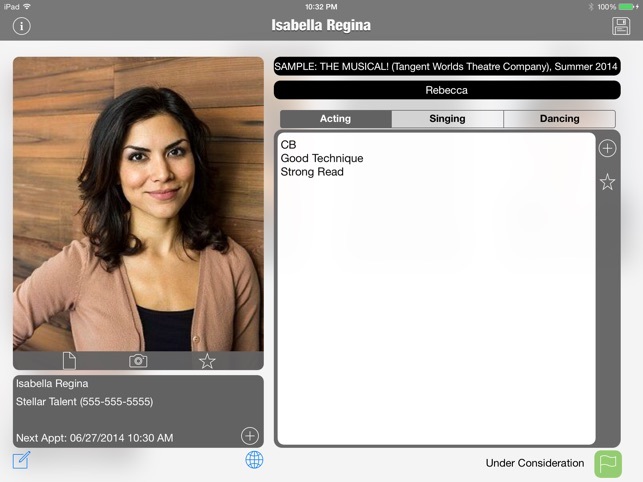 This is a one-of-a-kind app that will efficiently manage your casting/audition process. An invaluable assistant in and out of the audition room! I cannot recommend this app enough. It has rapidly become an invaluable tool for our theatre company. We are a small regional theatre, not yet in the position to have a on-going relationship with a casting director. We cast in-house, which means we also need to keep a database of talent we have previously met and would like to consider (or not consider) in the future. We used cast pro for the first time to cast our upcoming summer season. The entry is fluid, simple and – best of all – once an actor is the system you have them in a database permanently. 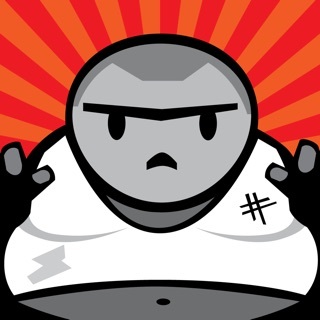 The visual aspect of the app is excellent –not only is it straightforward, but the way it lays out it’s interface is clearly designed by people in the business. My favorite personal feature is the automatic ability to be able to do a google search of an actor from within their profile… it means you can, in most cases, quickly grab their headshot offline, check youtube footage etc. It’s something that was a separate and lengthy part of our vetting process…and now it is totally integrated. The ranking system is fantastic and I love how you are able to toggle between various casting options to see an entire ensemble laid out before you. It has instantly eliminated the need for endless piles of head shots on the floor trying to rank candidates. The ability to sort equity from non-eq is something that every company working with contract juggling will appreciate. The customer service is superb… they instantly answered any small questions I had… and have been enthusiastic and receptive to any feedback or suggestions for future updates. It is worth every penny. If you have ever, two years after meeting a certain actor, searched desperately trying to find a headshot and resume because you need a quick replacement…cast pro is the answer to your prayers. It is rare to have a tool designed so beautifully by theatre professionals for our niche market… I would recommend it a thousand times over. I look forward to many more seasons with cast pro at my fingertips.